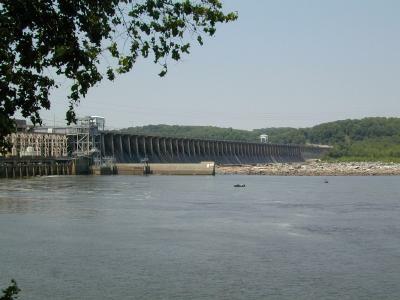 1.0 mi southwest of Conowingo, and 9.9 mi upstream from mouth. GAGE.--Water-stage recorder. Datum of gage is 4.16 ft above North American Vertical Datum of 1988.
of Public Works. U.S. Geological Survey satellite data-collection platform at station. gage height, 36.83 ft; minimum discharge, 144 ft3/s, Mar. 2, 1969.
and the U.S Geological Survey. Access to gage site provided by Exelon Energy Corporation.